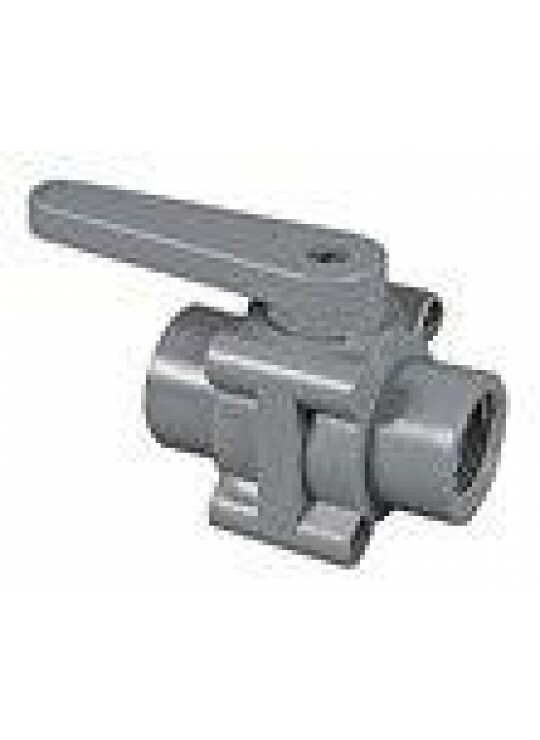 Ball valves are generally used for on/off service, but can range from simple molded-in-place construction to high-end industrial designs with many features and benefits. 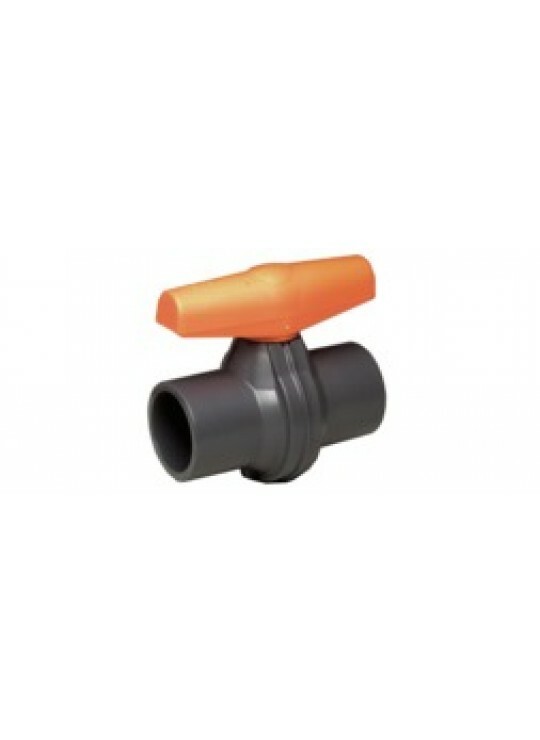 Multi-port ball valves allow for mixing, diverting, and bypassing flow. 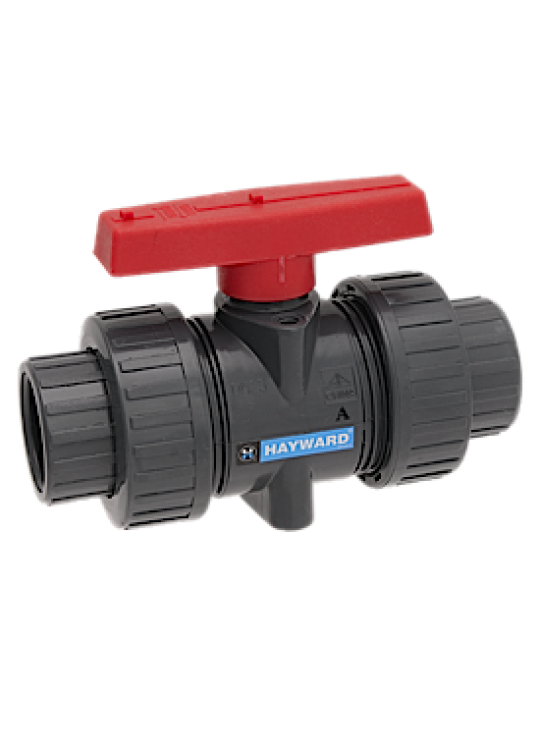 Multi-port ball valves allow for mixing, diverting, and bypassing flow. Extensive material options provide for complete chemical compatibility in highly corrosive processes. 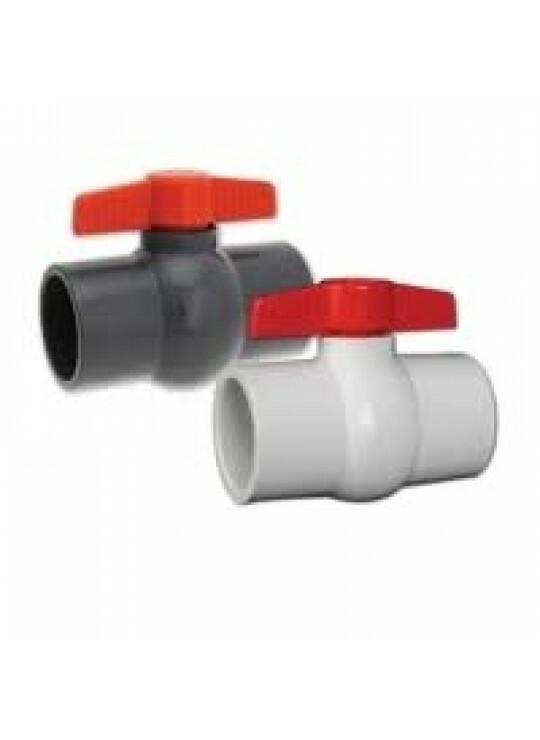 Many ball valves feature full port flow, blocking true union ends, and compact ergonomic designs allowing for simple installation and maintenance.